In this tutorial I will show you how to create a basic triangle in 3ds max. Although for some this is obvious, I hear that a lot of begginers are having problems finding the exact command location. This happens because the name of the button is not called triangle, but NGon. It's an easy tutorial if you follow my steps. I didn't overdo it by creating the actual mesh that you see in the reference picture because this would make it a very advanced video and I wanted to be made with only 5 tools. Don't forget to check this website for new tutorials and also subscribe to my newly created youtube channel. 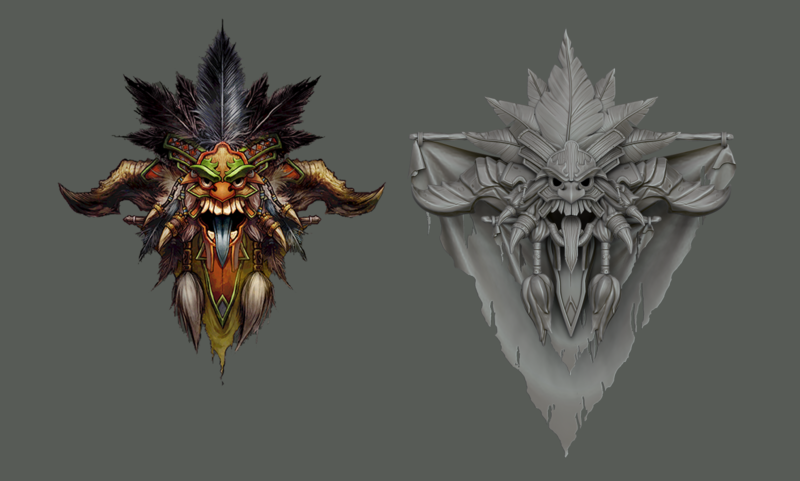 In this tutorial, Prop Artist Monica Bauer will walkthrough you through the process of making a 3d model of the witch doctor, named Crest, from the game Diablo 3. 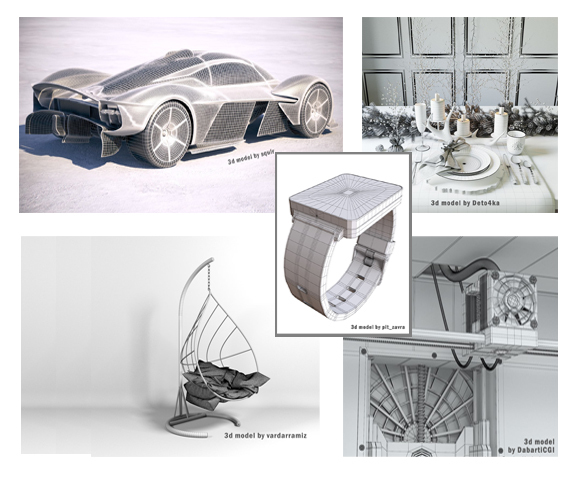 Why should I buy a 3d model? So, let's say you are a freelancer, and your client wants you to create a very demanding advertisement, in a very tight deadline. 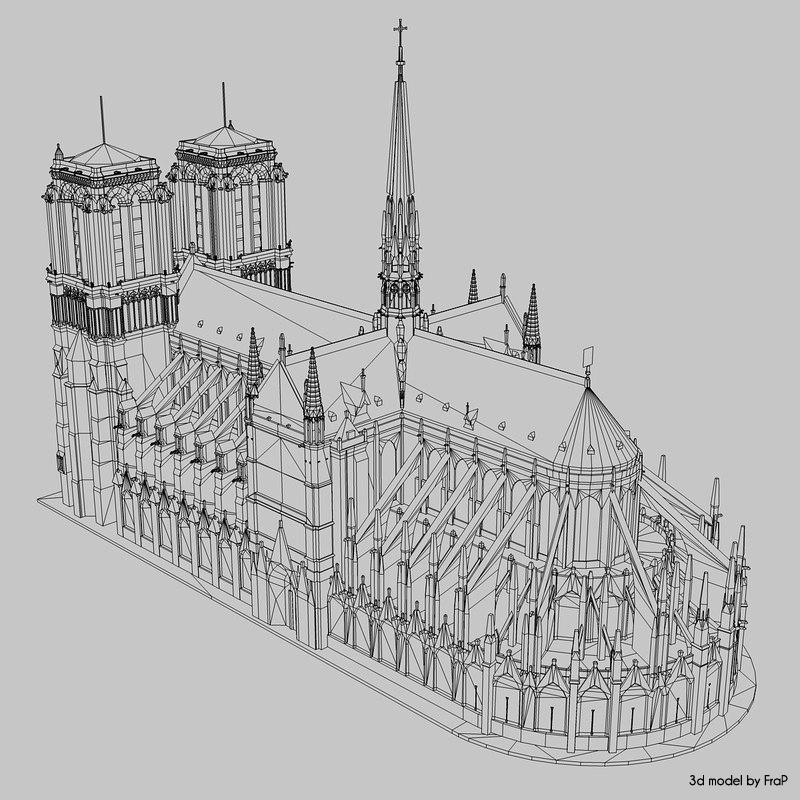 Read more about Why should I buy a 3d model?